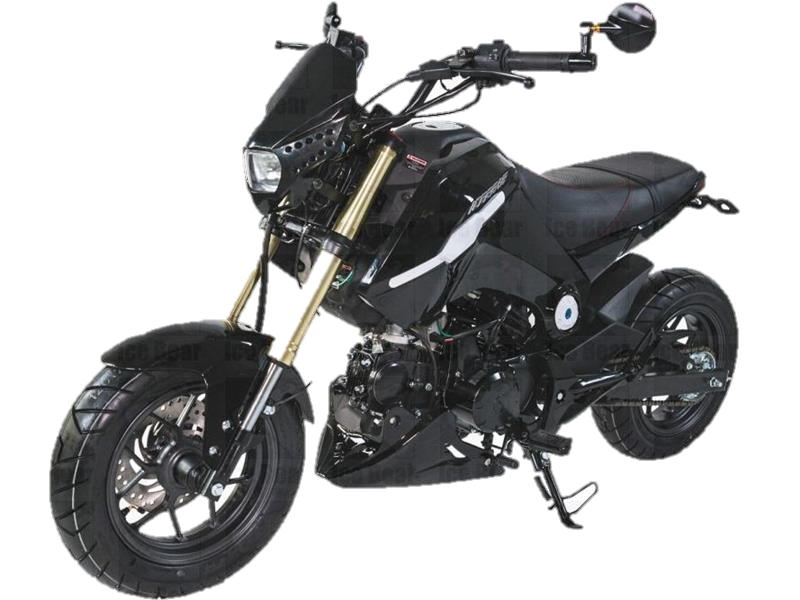 IceBear Slash 50cc Scooter, LED turn signals, LED Headlight, LED Taillight, 12 inch ALLOY wheels, Front Disc/Rear Drum Brakes. 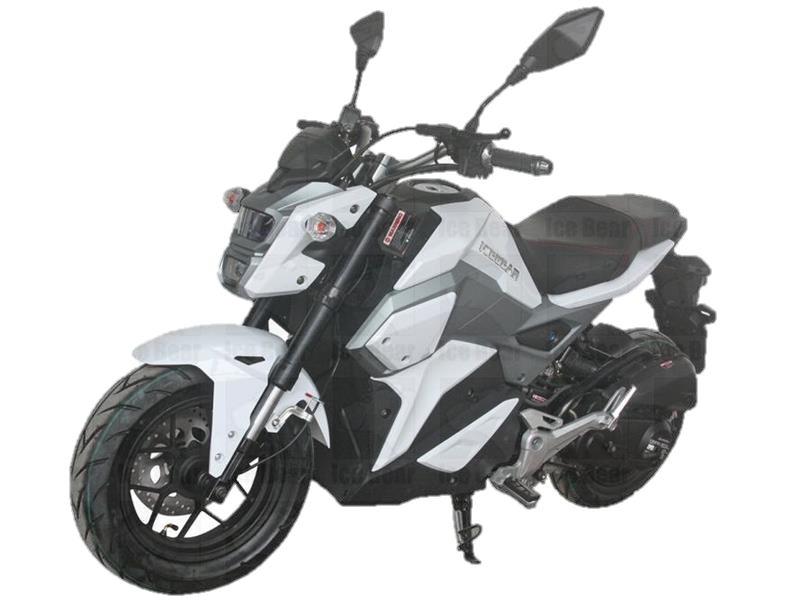 IceBear Evader 50cc Motorcycle, LED Turning Light, LED Tail Light, 12" Alloy Wheels, Front Disc and Rear Drum Brakes. 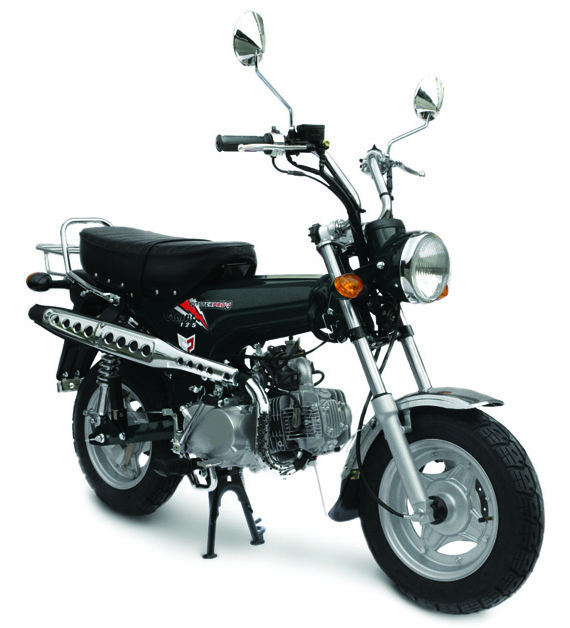 IceBear MAXX 50cc Motorcycle features extended Frame, 12" Front/Rear Aluminum Wheels, Front Disc / Rear Drum Brakes. 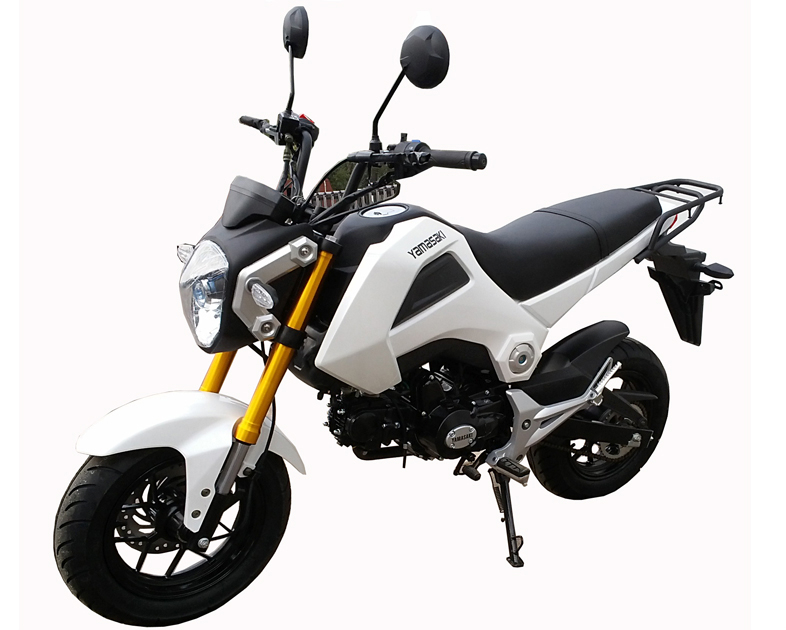 Extremely Popular MonkeyMoto 50cc Street Bike now available in the USA. 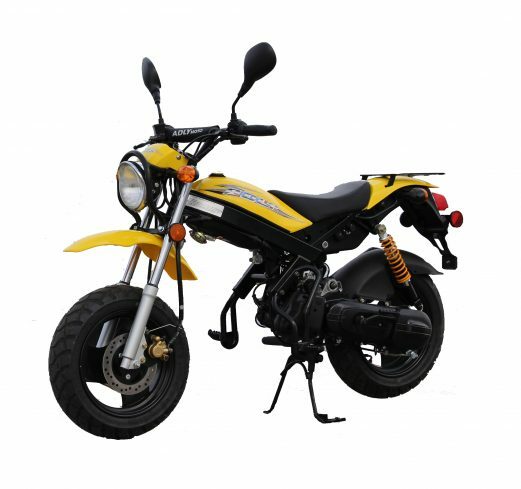 Street Legal in most states, Electric Start, 4-speed, Manual Clutch, Brake Lights, Turn Signals, headlight, license plate holder, and mirrors. 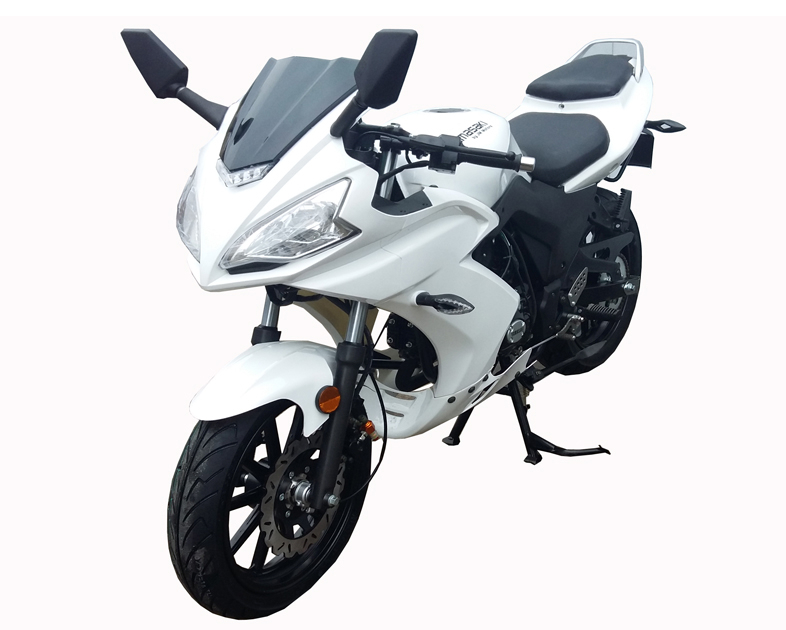 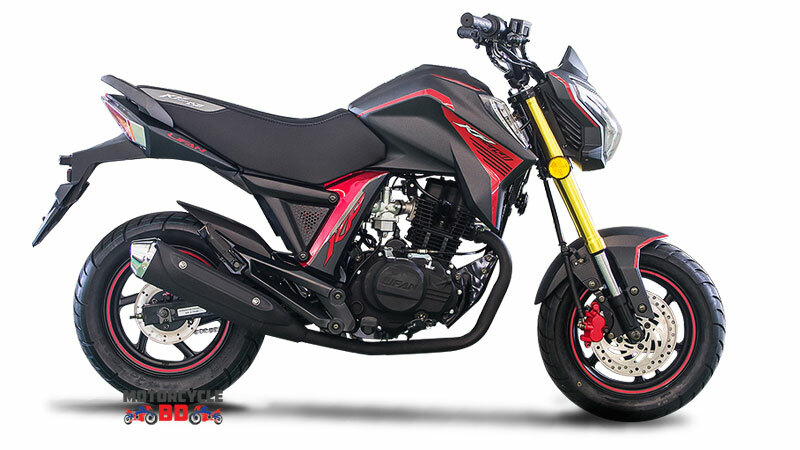 Extremely Popular BLADE 50cc Street Bike now available in the USA. 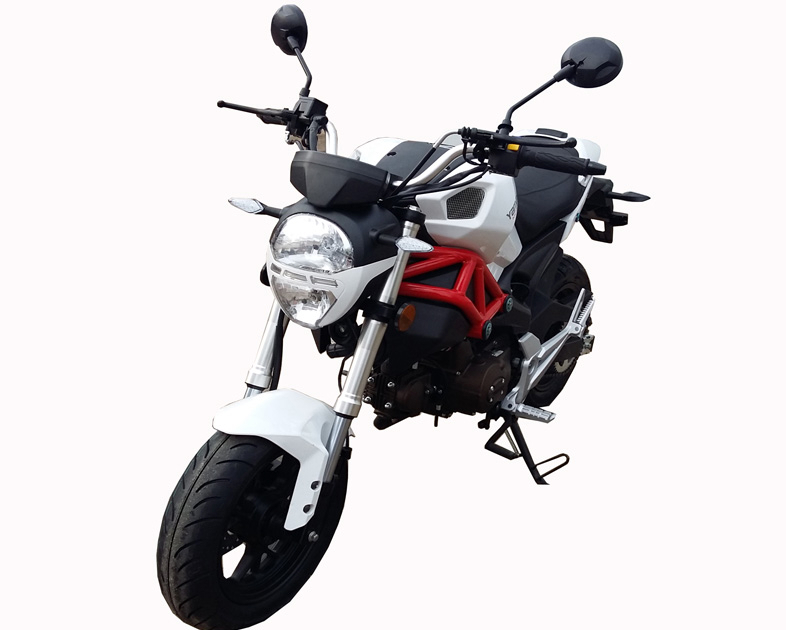 Street Legal in most states, Electric Start, 4-speed, Manual Clutch, Brake Lights, Turn Signals, headlight, license plate holder, and mirrors. 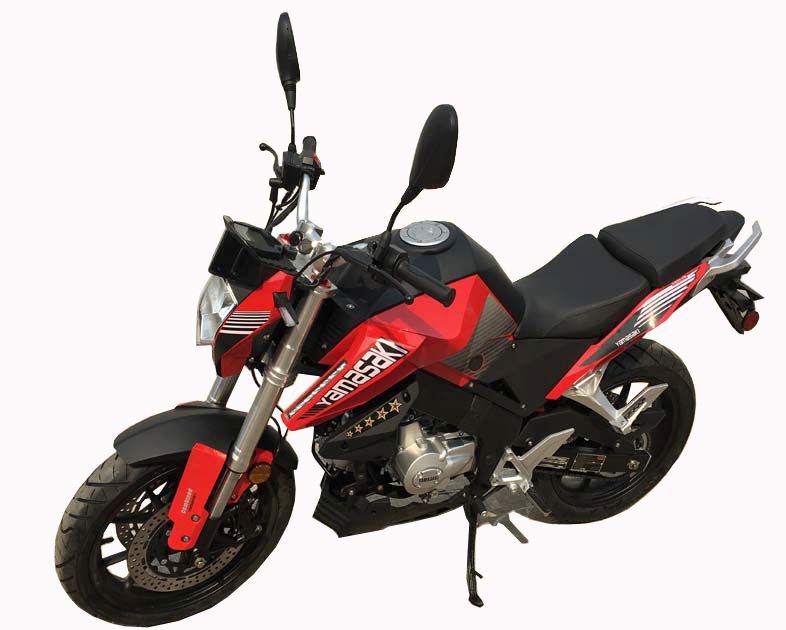 Extremely Popular Sport 50cc Street Bike now available in the USA. 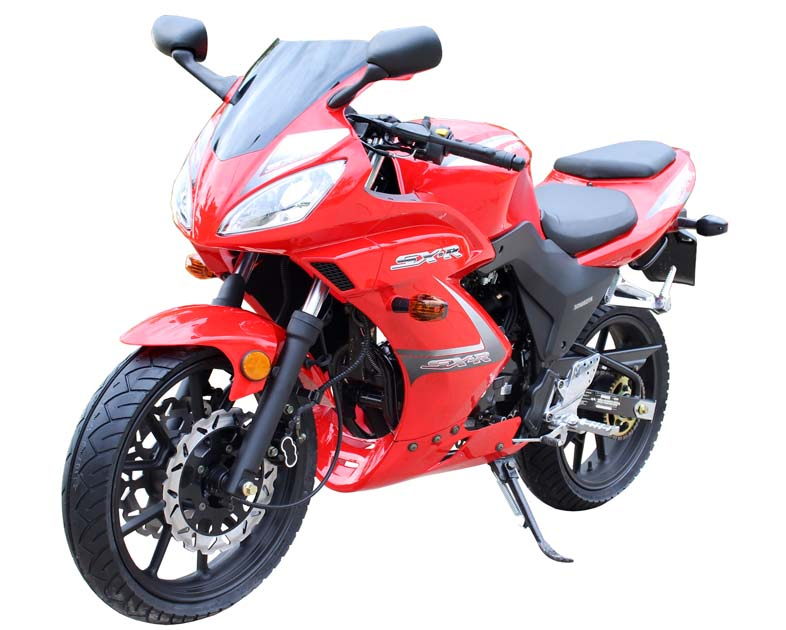 Street Legal in most states, Electric Start, 4-speed, Manual Clutch, Brake Lights, Turn Signals, headlight, license plate holder, and mirrors. 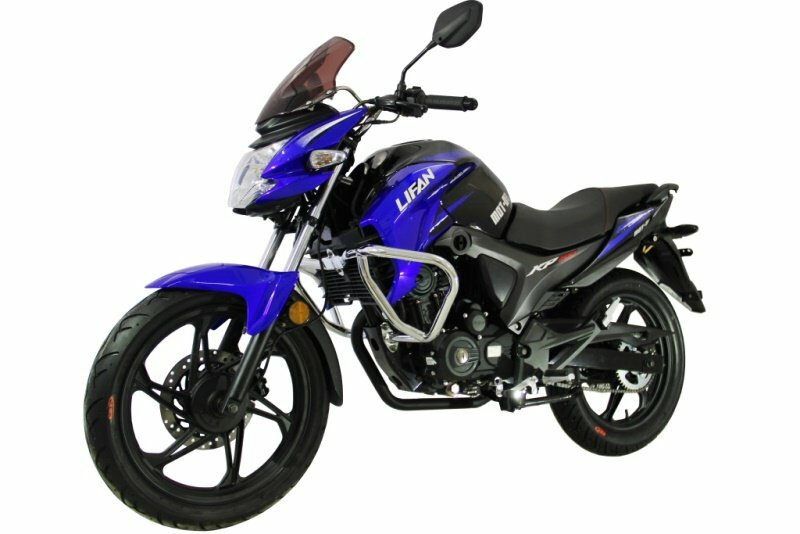 Extremely Popular BLADE TR50 Street Bike now available in the USA. 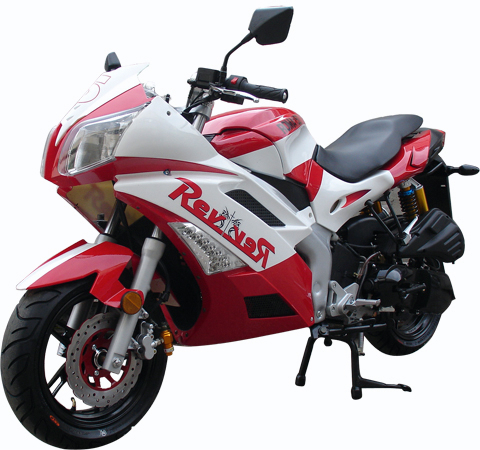 Street Legal in most states, Electric Start, 4-speed, Manual Clutch, Brake Lights, Turn Signals, headlight, license plate holder, and mirrors. 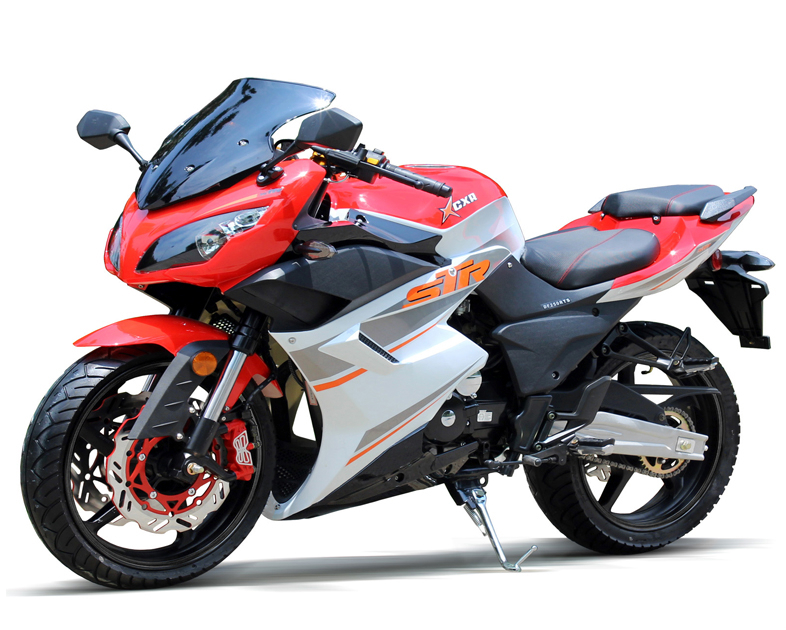 Extremely Popular Sport SXR 250cc Street Bike now available in the USA. 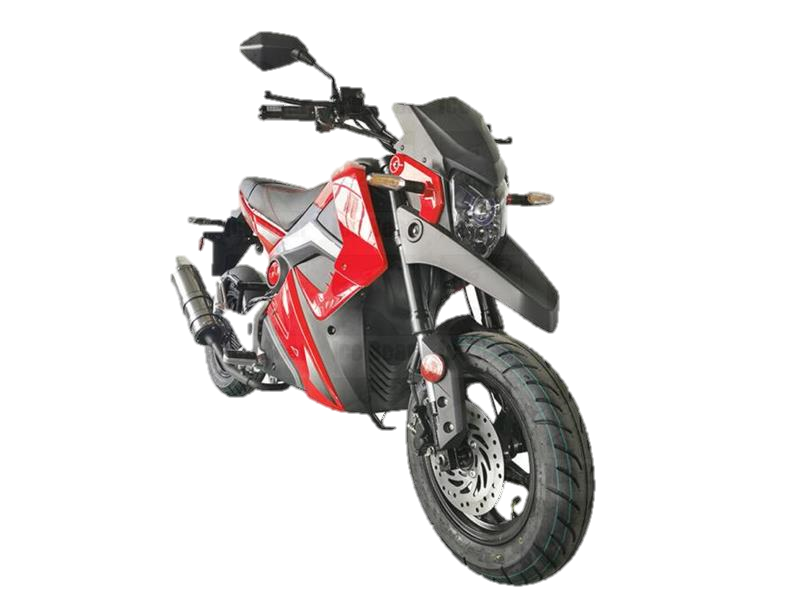 Street Legal in most states, Electric Start, 5-speed, Manual Clutch, Brake Lights, Turn Signals, headlight, license plate holder, and mirrors. 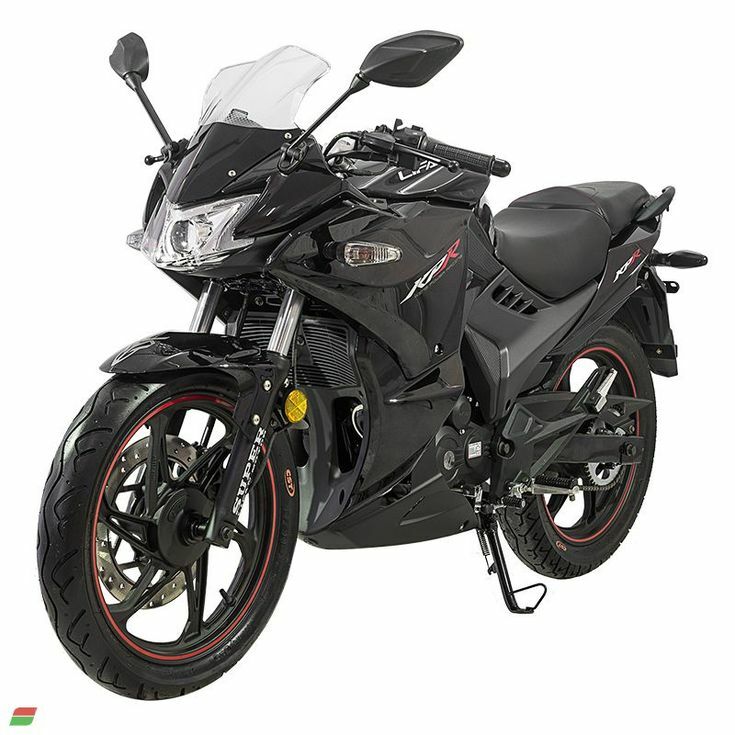 Extremely Popular SportX SXR 250cc Street Bike now available in the USA. 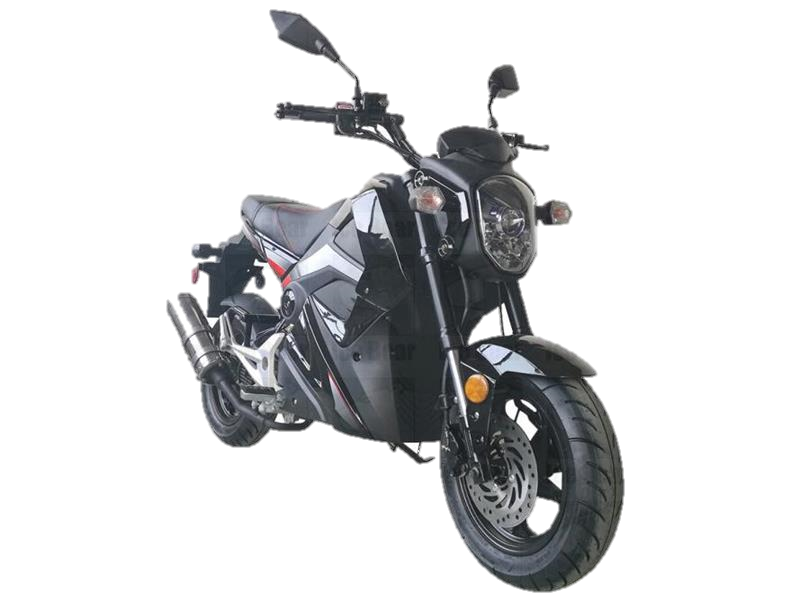 Street Legal in most states, Electric Start, 5-speed, Manual Clutch, Brake Lights, Turn Signals, headlight, license plate holder, and mirrors.